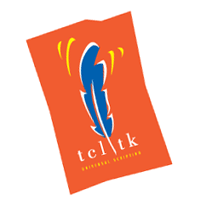 In Semi Technology - Service Provider of applied vlsi design (vlsi-1), advanced vlsi design (vlsi-2) & physical design since 2013 in Bengaluru, Karnataka. 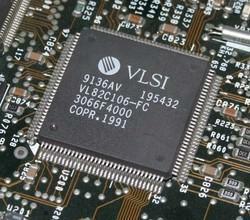 Overview: Appiled VLSI Design course focuses on building strong fundamentals on VLSI. At end of this course every student will be able to design standard cells, custom IPs by circuit simulation and build optimized layout using Industry standard tools. This course will have right ratio of theory and practical. Overview: Advance Applied VLSI Design course focuses on building complex digital and Analog designs. Focus is mainly on practical sessions where students will get a chance to execute and analyze a real time complex design. Overview: Physical design is the process of transforming a circuit description into the physical layout, which describes the placement of standard cells, macros and routes for the interconnections between them meeting timing constraint. Synthesized gate level netlists (verilog/VHDL) are transformed into physical layout (GDSII). Physical design is a key skill in digital design. Overview: Physical verification is process that checks layouts against schematic and if the layout is meeting foundry defined process rules. 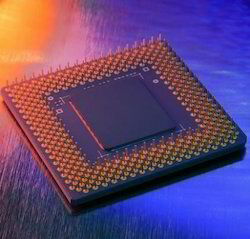 With advancement of photolithography design rules are increasing in many folds. Debugging DRC, DFM, Antenna, LVS etc. are the key skills will be tought in throughout course. At end of the course students will be able write optimal runsets for DRC and LVS. Overview: PERL (the Practical Extraction and Report Language) became the defacto standard for VLSI automation and flow development. 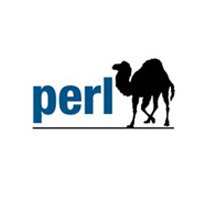 Perl is useful for converting file formats and general scripting. 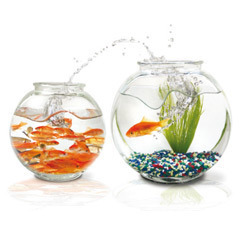 Perl can be used in every step of design cycle to improve productivity. Basic perl course is designed for every VLSI professional who want to make every repetitive job automated. Automation not just improves productivity it also make sure results are free from human error. Knowing perl will give you an edge over others. Overview: Perl in VLSI is used not just for scripting purpose, it’s strong object oriented power made perl a the standard for developing flow n every area of VLSI. Focus of this course is to build software systems of any capacity to improve productivity and predictability. 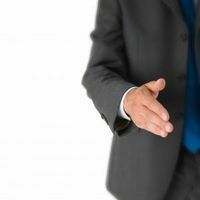 Overview: This course will take you through every step for making a student a successful professional. InSemi’s solution wing is focused for developing VLSI products. Students will get opportunity to get absorbed within the organization. 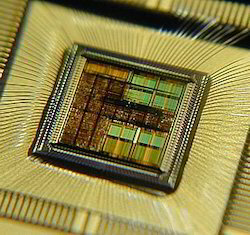 InSemi is also connected with reputed VLSI organizations who will conduct campus interviews. In summary: every student will be assisted with quality interviews with reputed organizations. 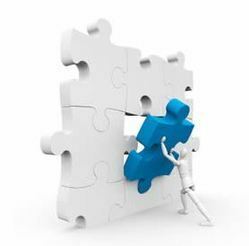 Every student will get complementary training on facing technical and HR interviews.